Sequels are the curse of modern-day moviegoing. Occasionally you find a good one, but more often the second installment dissipates all the fun and sense of discovery that made the original a hit in the first place. 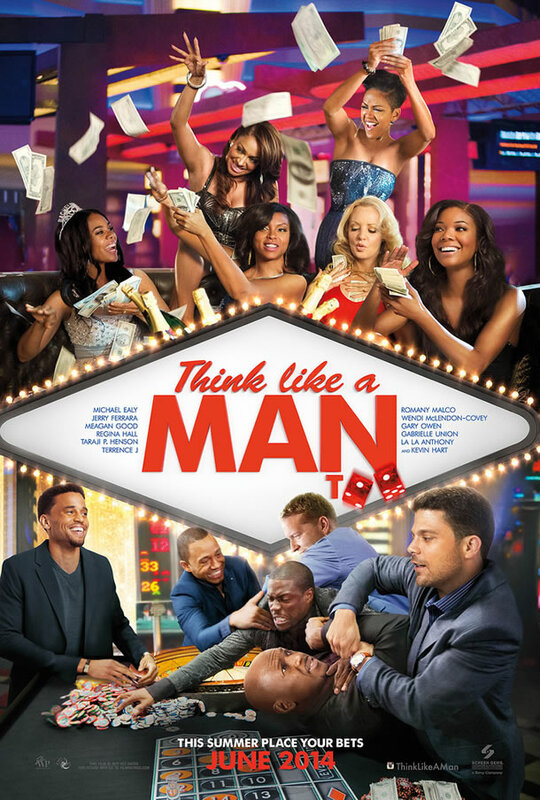 That’s not the case with “Think Like A Man Too”, since the first one was equally stupid. Now here’s a quick question: how many times have you seen a comedy set in Las Vegas? “The Hangover” definitely comes to mind, and it’s one of the funniest movies of its genre. I tried to remind myself of that as I watched “Think Like A Man Too”, a pointless and mostly unfunny film that made me want to slap everyone in the face. I won’t waste much time describing the storyline. Suffice it to say that Kevin Hart and his pals from the first movie go to Las Vegas to attend a wedding. You can probably guess the rest. Meanwhile, director Tim Story and his writers are laughing all the way to the bank, but I had little reason to laugh as I suffered through this time-waster. Let’s hope this is the last time we see a film featuring these moronic characters.